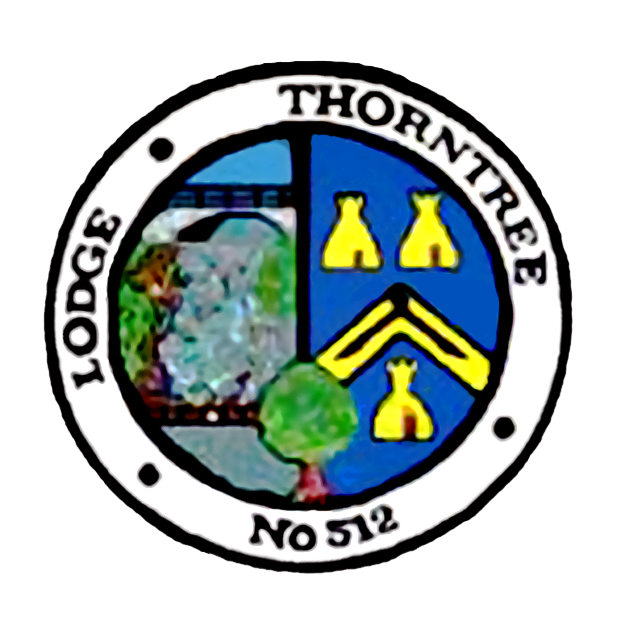 Welcome to the official website of Lodge Thorntree 512. If this is your first visit we hope you enjoy your voyage through our web site and it is the first of many visits. This web site is updated on a regular basis. 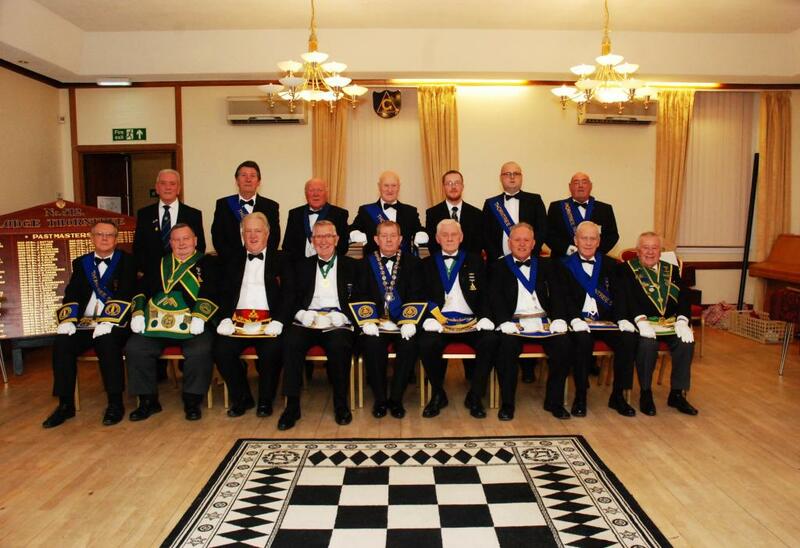 Please look at our News and Events page for the very latest information on Lodge Thorntree. Should you wish to contact us for any reason please use the contact form on the "contact-us" page. A warm welcome is extended to any 512 brother wishing to return to the lodge, should it be you are unsure about returning then why not come along to our instruction class where you will be warmly welcomed and helped to your return. The Regular Meeting of the Lodge will be on the Second Friday of each month excepting July which will now be the only month of recess. Could all brethern of the lodge update the secretary with their contact details A.S.A.P. Please include e-mail contact, in this request.